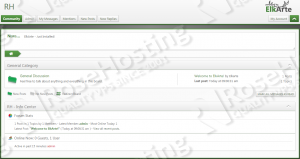 In this tutorial, we will show you how to install Elkarte Community Forum on an Ubuntu 14.04 VPS with Apache, PHP and MySQL installed on it. 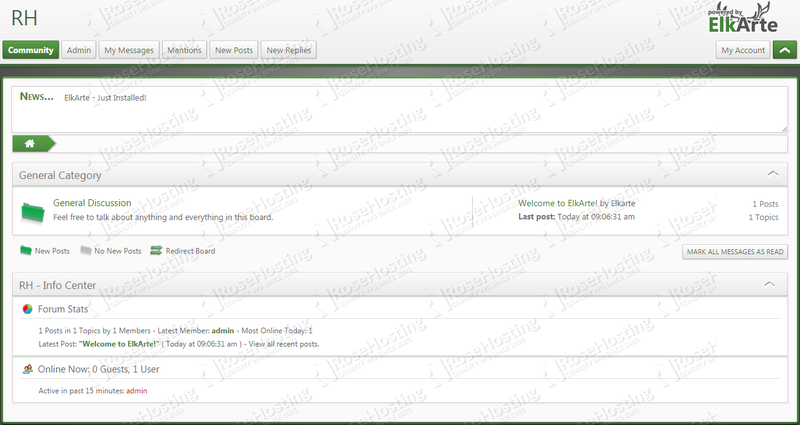 Elkarte is an open source discussion forum written in PHP that allows web developers to create a community forum fully responsive to mobile and wireless devices. MySQL 5.0.19 or higher installed on your virtual server. Open your favorite web browser, navigate to http://yourdomain.com , start the installation process and follow the easy instructions: enter your MySQL username, password and database name, then create an administrator account. For security reason, it is recommended to delete the install.php file. Log in to the administration back-end of the Elkarte community forum at http://yourdomain.com/index.php?action=login and configure it according to your needs, install add-ons etc. That is it. The Elkarte installation is now complete. 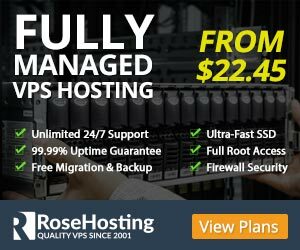 Of course you don’t have to do any of this if you use one of our Fully-Managed Ubuntu Hosting services, in which case you can simply ask our expert Linux admins to install Elkarte forum for you. They are available 24×7 and will take care of your request immediately.